We are heading to Argentina for vacation next week and I’m so excited about this bucket list trip. 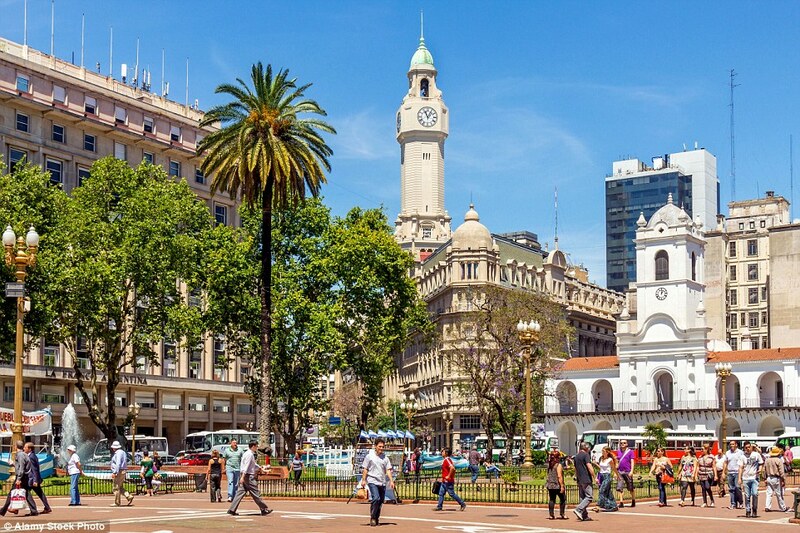 We have a direct red eye flight from Dallas to Buenos Aires and will be spending two days in the city and will be exploring on our own. 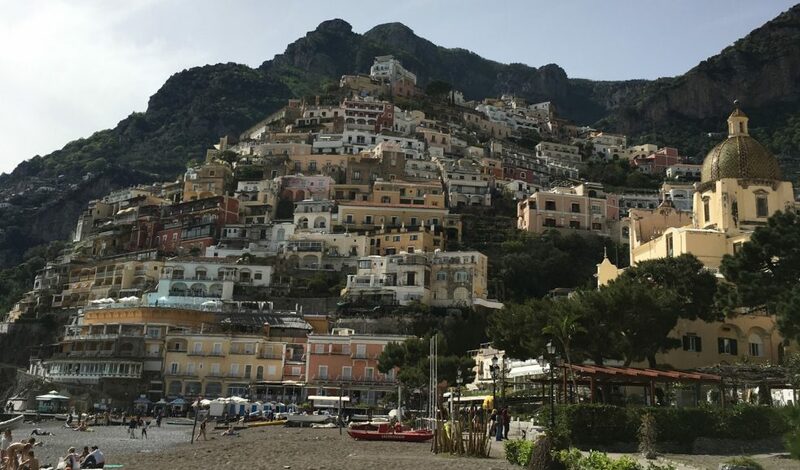 We have booked a small boutique hotel in the popular Palermo neighborhood, which is full of restaurants, cafes, shops and bars. I’ve also booked a famous parillada restaurant for steak on our first night. After two nights in Buenos Aires, we hop a local flight to Puerto Iguazu for the next 3 nights. I splurged on this part of the trip and booked a stay at the newest hotel there, Awasi Iguazu. 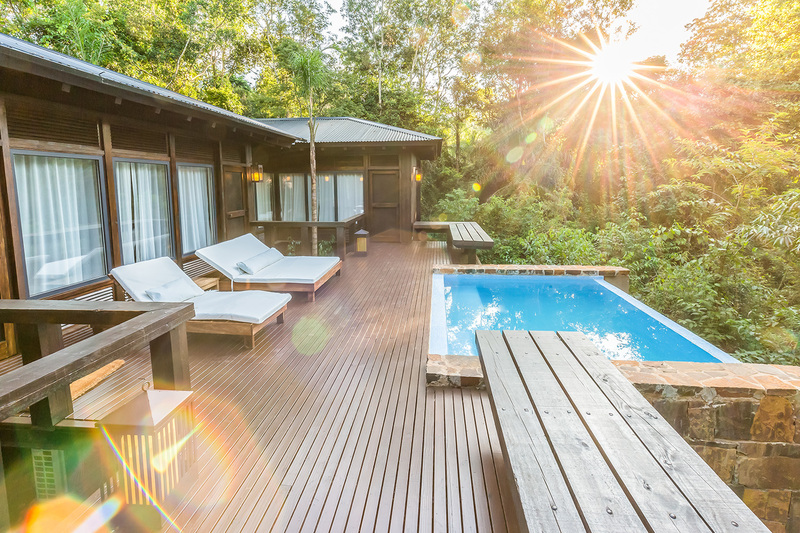 This is Awasi’s newest hotel and it has only 14 villas set in the rain forest, each with private plunge pool and patio. Each room is also assigned its own private guide and 4×4 vehicle and your days are customized by you and the guide. Obviously, my biggest thing to see are the waterfalls but I’d also like to do a rain forest trek. It’s humid and rains a lot in this area so fingers crossed for decent weather. I’ll also be celebrating my birthday on Day #2 here. 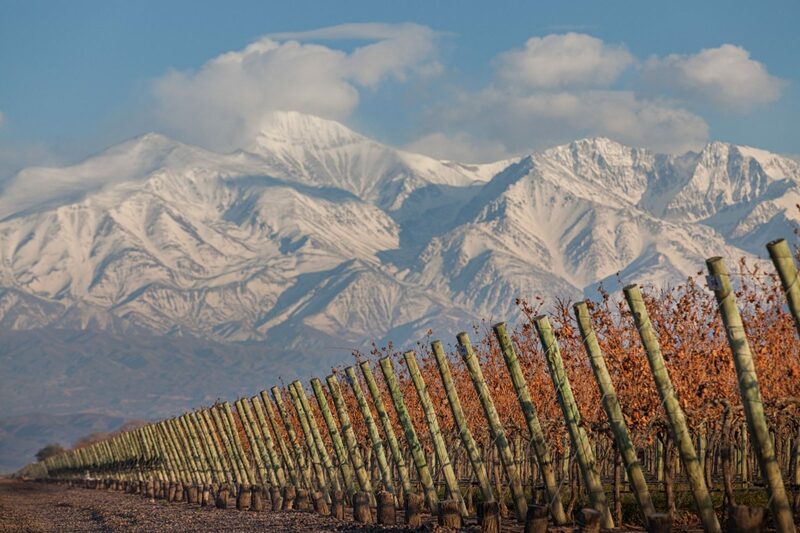 We then hop on another plane and head to Mendoza for three days at Cavas Wine Lodge where we plan to hit the spa and local wineries to taste the famous Malbec wines. We rented a car during our stay so we plan to do some self-catered winery visits but also planned one day with a private driver and a wine-fueled gourmet lunch at Finca Decero Winery. Cavas Wine Lodge has been on my bucket list for a few years now and I can’t wait for the views of the Andes mountains. 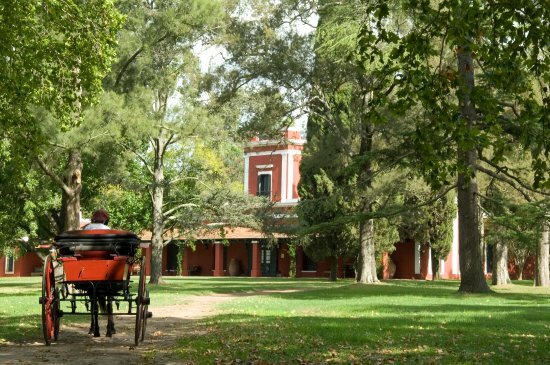 We then head back to Buenos Aires but will be staying about 1.5 hours outside the city on an Estancia for a gaucho experience and 2 days of relaxation in the countryside before taking our late evening flight back to Dallas. As you can see, we are moving around quite a bit but Argentina is a big country and I really wanted to sample a little bit of everything. Unfortunately, I couldn’t squeeze in Patagonia as it was just too far to go and too remote and I hate to be rushed or exhausted. We will save that for another trip. I’m also not sure how I am going to pack for this trip since we are doing the city, the jungle and a cooler, drier region like Mendoza. I guess I’ll have to figure out a way to cram it all in one bag!